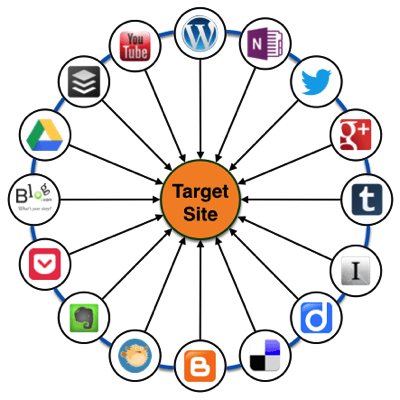 Do you need Ninja Tactics to Get Exposure for Your Website, Blog or Money-Site FAST? What is a Google Doc Stack? 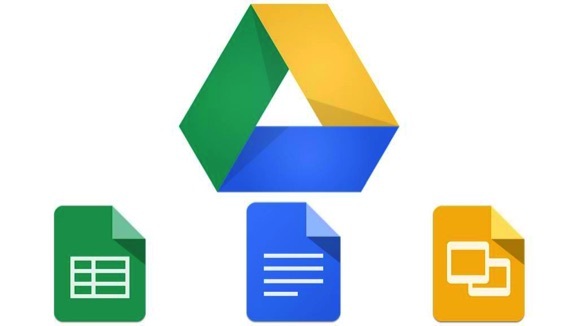 Google Doc is a free and paid property Google offers in order to support people and businesses with products like Documents, Sheets, Slides, Forms, and much more. All of those documents are then stored in the user's Google Drive. Users can then publicly (or privately) share each or all of the contents of a Google Drive, and best of all, they can even be indexed and ranked in Google search. From an Local Search and SEO perspective, using Google Doc Stacks leverages the power of the Google domain and pass the juice to promote your website both from an increased rankings perspective, as well as from having additional ranking properties in the search results. You can use stacks to test new markets, test competition, or get the rankings boost without resorting to PBN's in most markets assuming the on-page optimization was done well. We've created three separate options based on your competition level and market. For local, we recommend the low and medium competition levels. For national campaigns go for the High competition level. All of that said though, you know your market and how much of a push you need. 1. Link building – Google is giving you a backlink to your website and providing a way for you to do it in a much safer way, when is the last time Google penalized its own properties? 2. Content Promotion – Using Google Stacks you can leverage the power of Google to quickly rank a document for a high traffic term in order to take advantage of current events. 3. Reputation Management – Because it's easier to rank the properties in Google Drive, you can use them to bury negative content about a business or person for a short period of time. You will need to get more positive news out to make the process permanent, however, a short-term fix is better than nothing if the situation is dire enough. it gives you the unfair advantage in Local Search over your competition!